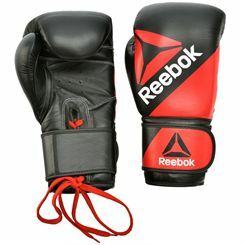 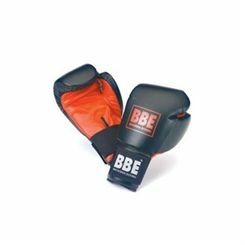 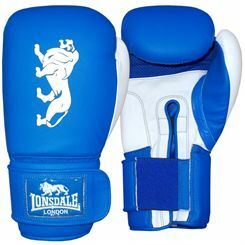 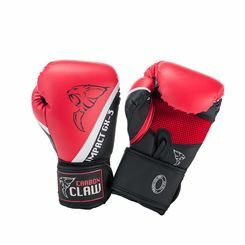 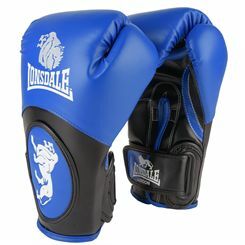 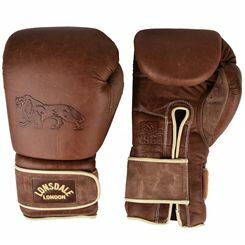 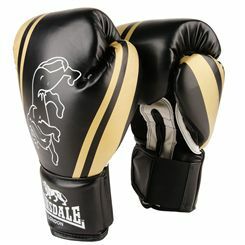 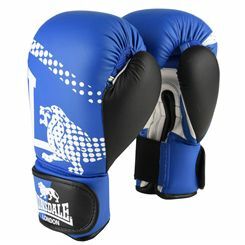 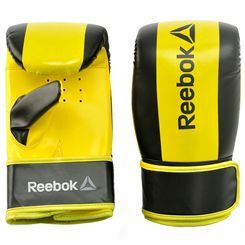 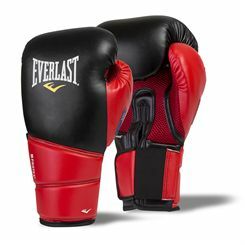 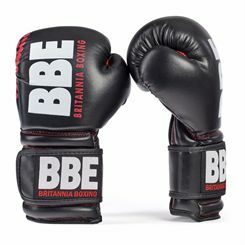 Sweatband.com offers a wide range of cowhide, synthetic leather and other training gloves for every boxing enthusiast to choose from. 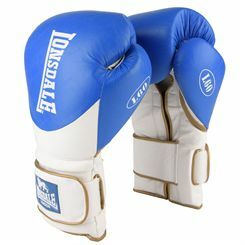 Featuring newest technologies for added comfort and safety, they will optimize every boxing experience. 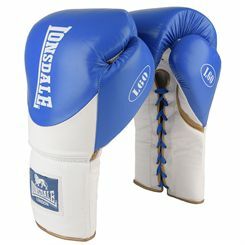 At Sweatband.com all the training gloves come at truly competitive prices with free UK delivery.